Home / Celebs Pregnancy / Katlego Maboe / 31 Year Old Katlego Maboe And His Girlfriend Are Expecting! 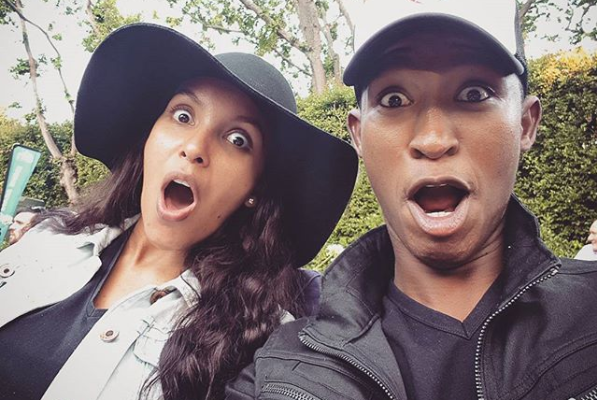 31 Year Old Katlego Maboe And His Girlfriend Are Expecting! Katlego Maboe And His Girlfriend Are Expecting! Ladies, we hate to break the news to you but your hopes of being the mother of Katlego Maboe’s kids have just been crushed. Talk about having great expectations for the new year. The TV host and his longtime girlfriend Monique are about to become parents. 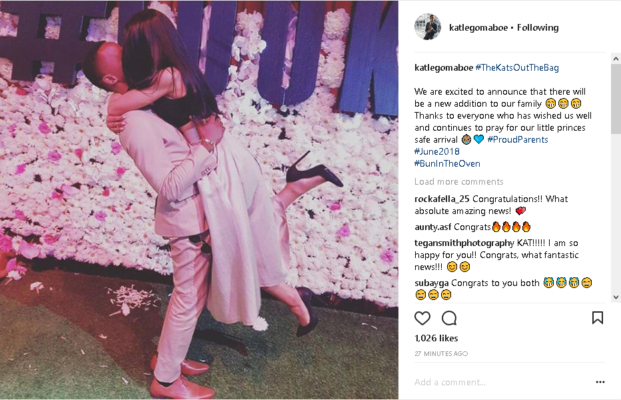 Taking to Instagram, Kat shared his happy news revealing that their little bundle of joy will meet the world in June 2018. “We are excited to announce that there will be a new addition to our family 😁😁😁 Thanks to everyone who has wished us well and continues to pray for our little princes safe arrival,” he wrote.